Moving without researching for retirement – Americans like to move. As a country, we are more prone to change geographically every generation than most other countries. But that wanderlust has a price, and if we move to a location that doesn’t work for the cost of living and retirement, we can pay dearly in our retirement years. This is the issue where what barely suffices as making it in California could buy a person a mansion and 20 acres in Wyoming. 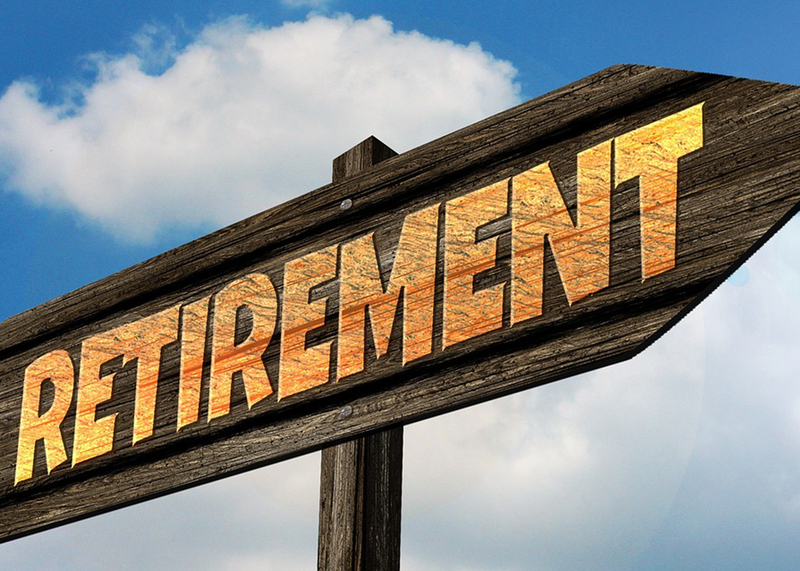 If thinking about moving, even in one’s young years, take the time to see how it plays out for retirement.1 The choice now can pay dividends or hell later in senior years. In my 20+ years with Balderson & Hebert, LLC I have had multiple clients move to another state upon retirement. I have been able to show them the consequences of moving to states that have a state income tax ( which Washington does not ) and higher costs of living. Sometimes this makes a significant difference in their Financial Plan-usually not in a good way! What do you want to do in retirement – A lot of money is wasted in retirement because people don’t have a plan what they will actually do. Spend some time now and develop a plan for what you want your retirement to be like. Having a goal will give you purpose and confine your spending to what matters for you. It is not just about the money. Having a hobby or purpose during your retirement years will help determine how much enjoyment you experience each year. I have client's that struggle with this part of their plan.